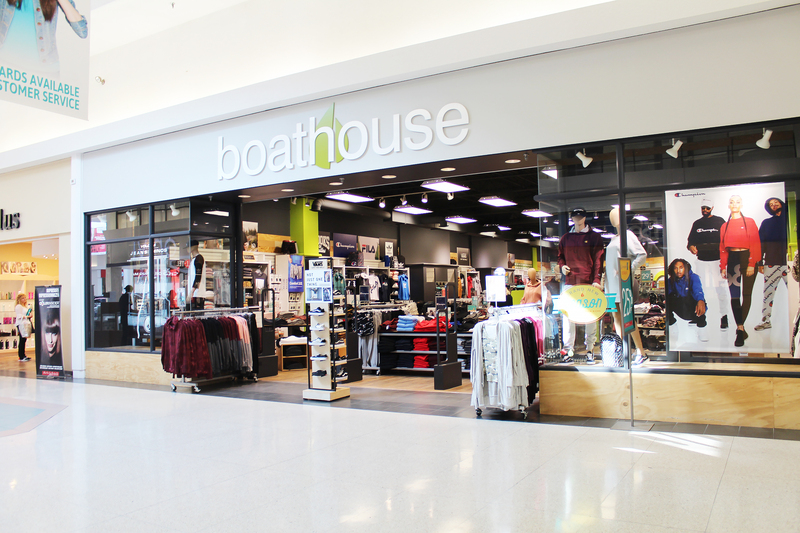 Boathouse began in 1973 as a small business in the city of St. Catharines - Ontario. Known locally as Arlies - the shop specialized in active lifestyle apparel and equipment - catering to outdoor thrill-seekers and sports enthusiasts alike. Since that time Arlies have expanded their presence in Canada to more than 80 stores nation-wide - now known to most as Boathouse.